Since 1914, Carpenter-Jenks Funeral Home and Crematory has been helping Rhode Island families in their time of need. 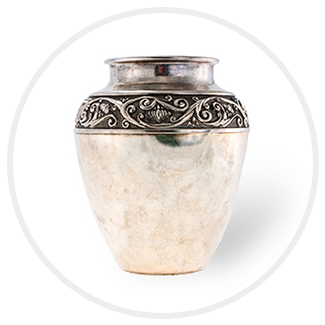 From our on-site crematory to our award-winning funeral home and staff-curated aftercare programs, find out more about what makes us different. Our experienced funeral directors will be with you every step of the way.